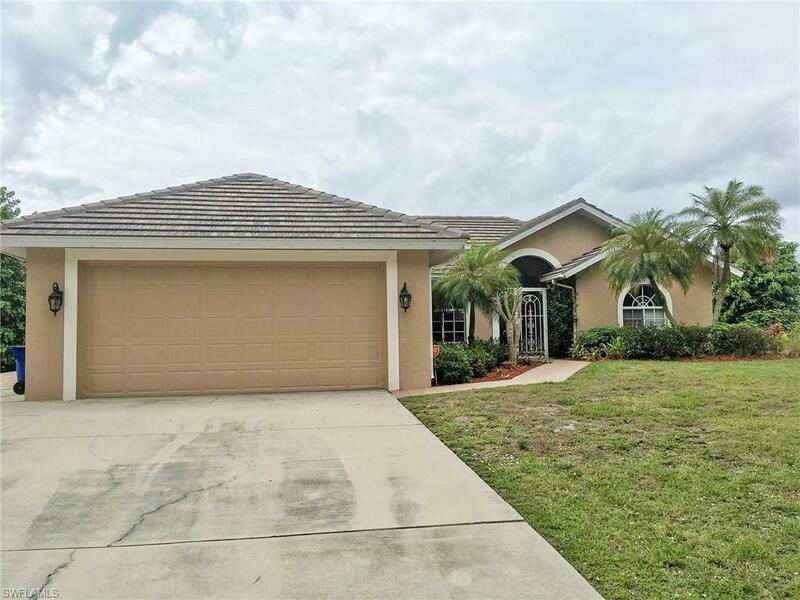 Beautifully kept 3 bedroom 2 bath pool home, 2 car garage on oversized HALF ACRE lot... fabulous views over 44 acre lake w/ peaceful, private natural setting both front and back wooded views no neighbors on top of you on private street. Relax or entertain poolside with both covered and open sunny pool patio areas this home is pristine and move in condition....$100, 000 upgrades includes fresh paint, tiled roof 2018, updated ceiling fans, newer high end stainless steel appliances, NEW wood laminate floors, updated bath, large laundry room, new pavers, side and rear shed, oversized garage door to allow for large vehicles, workbench and much more. This popular community offers walking trails, steps to YMCA, just minutes to shopping, restaurants and beaches. 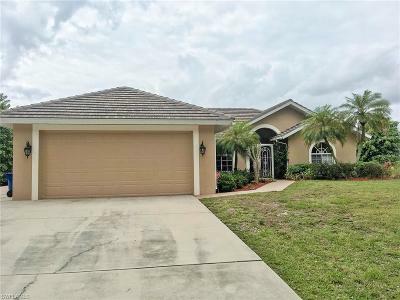 Hurry...appraised at $345, 000 in April 2019 BEFORE $8000 flooring installed.